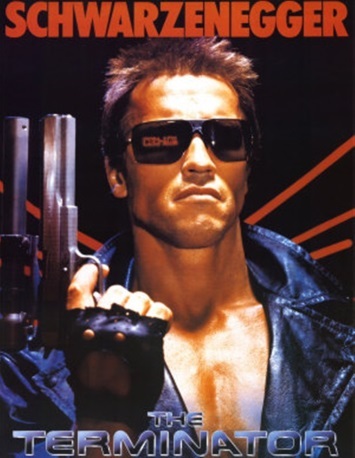 terminator | Podcasta la Vista, Baby! January 2018 is the fifth anniversary of our podcast umbrella, Radio vs. the Martians! and we’re doing something big. 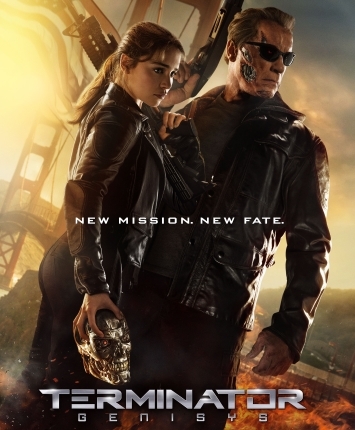 This January, we’re launching what we’re calling Terminator Month! 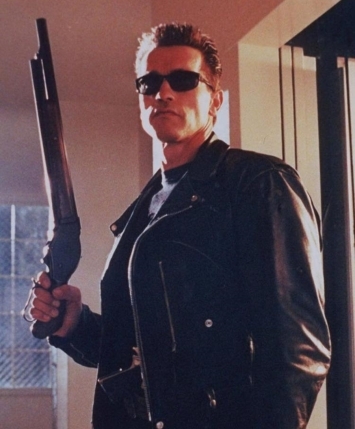 We’ll highlighting all four of the Schwarzenegger-led films in the science fiction/horror franchise that made him a household name: Terminator. Every Sunday in the month of January, we’ll be back with a new episode of our Arnold Schwarzenegger podcast celebration! It will be a month of explosions, time travel, post-apocalyptic wastelands, killer robots, helicopter crashes, catch phrases, murder, catch phrases and total vehicular mayhem! So, come with us if you want to live!